If You Want To Do A Timeshare Exit – You Came To The Right Place. We can Show you how to get rid of a timeshare including all mortgage payments, maintenance fees, special assessments and the entire timeshare contract. Our timeshare exit team services are for people who have purchased a timeshare and now need to know how to get out of a timeshare contract. Our clients are timeshare owners who want to do a timeshare exit, many have been victims of unethical, deceptive and fraudulent timeshare sales practices. 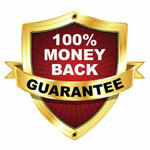 Our timeshare exit team services come with a full 100% money-back guaranteed. We know how to do timeshare cancellation. We pride ourselves on achieving fast timeshare cancellation results with excellent client service. And for this reason, our timeshare exit team cancellation services come with a full 100% money back guarantee! Our timeshare exit services include providing our clients with trustworthy timeshare cancellation consumer advocacy consulting and coaching, seasoned expertise in document preparation services and complete timeshare cancellation contract negotiation. Of course, each timeshare cancellation is different; therefore, we at Timeshare Cancel Center treat each timeshare cancellation case discretely. In so doing, we recognize and respect the individual needs, objectives and challenges of each of our clients who really want to learn how to get out of a timeshare. Many people feel that they are involved in one of those timeshare scams we all hear about from time to time. And at this point, what they want to do get out of the timeshare scam by doing a timeshare cancellation. 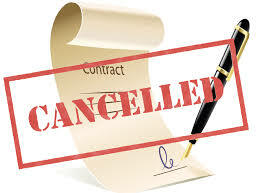 However, after the state legal timeshare cancellation period is over, whenever a timeshare owner contacts the resort and tells them “I want to cancel my timeshare.” The timeshare resort will always tell the buyer that after the legal timeshare cancellation period has expired, no timeshare contract cancellation can be done, but that’s not always true. Although we will be the first to tell you, after the timeshare cancellation period has expired, it’s not easy to cancel timeshare and if you don’t know what you are doing, and you try to do a timeshare contract cancellation without the professional help of a timeshare exit team, it’s almost guaranteed you will be unsuccessful! 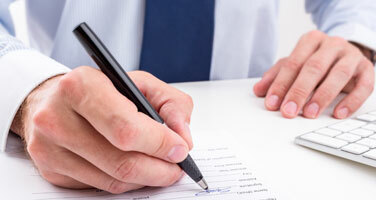 You must know exactly how to cancel timeshare contract to be successful. For sure, after the legal timeshare cancellation period is over, you can’t just mail a timeshare cancellation letter and write please, pretty please would you cancel my timeshare, that’s not going to happen! Some people mistakenly think if they try to do a timeshare cancellation by calling the resort and if they sound real nice and give the resort some sort of sad sob story and then say; because of that, I need to do a timeshare cancellation. No matter how sad of story you tell the timeshare resort even if you start crying, that’s not going to get a timeshare contract cancellation. The people that think this kind of timeshare cancellation approach will work, don’t realize that they would not be the first person to ever call the timeshare resort and say; something real bad has happened to me and I really need to know how to cancel a timeshare. The timeshare resorts hear – I want to cancel my timeshare all the time. The fact is many people that buy timeshare, some time later want to know how to get out of a timeshare. If you don’t know already, it’s hard to cancel timeshare. If you want to do a timeshare exit, to be sure you get a total timeshare contract cancellation always get professional help. If you want like to discover how to get rid of a timeshare, we suggest you talk with one of our timeshare exit team advocates so they can review with you all the steps of a doing a timeshare cancellation. There is no cost for our timeshare exit team reviews. There are many things that you must know how to do, each step of the way, in order to get a timeshare cancellation and completely do a full and total timeshare exit. If you try and do a timeshare cancellation yourself, without professional oversight you may get the timeshare exit process so upside down that not even our expert timeshare exit team will be able to help you on how to get out of a timeshare contract. You only get one chance to do a timeshare cancellation, so before you begin to cancel timeshare contract make sure you have all the facts and really know how to get out of a timeshare. To learn even more about doing a timeshare cancellation see our frequently asked questions or simply give us a call. If you already own a timeshare and feel you have gotten entangled a timeshare scam and would like to know how to how to get rid of a timeshare, we can answer all your timeshare exit questions. 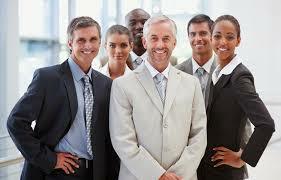 Our senior management timeshare exit team have been consultants in the timeshare industry for over 33 years. 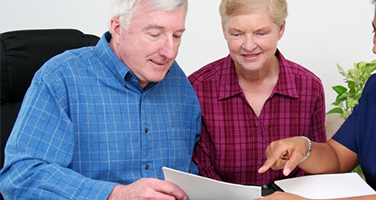 With our years of experience, we are aware of all the tricks and ploys used by many in selling a timeshares. And we have the knowledge and resources available on how to get rid of a timeshare as quickly and as easily as possible. We are not opposed to timeshare ownership, just the way much of it is sold in today’s marketplace. We believe there is nothing wrong with the whole concept of timeshare ownership; the problem is when the timeshare marketing and sales tactics become high-pressure, misleading and even fraudulent. That’s when our timeshare exit team service can be used for a timeshare cancellation. After years of witnessing timeshare owners becoming victims to unethical and fraudulent practices which have become commonplace in the timeshare industry, we established the Timeshare Cancel Center. 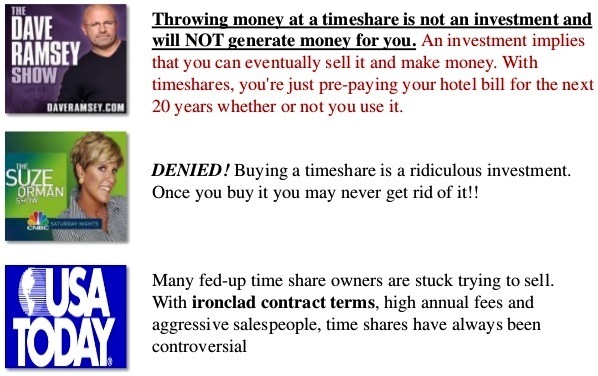 In today’s timeshare marketplace, there are many people who have attended timeshare presentations and were promised it would last just 90 minutes and then after 3, 4 hours or more of high pressure, deceptive and fraudulent practices they end up buying a timeshare only to later learn that they have been victims of unethical, misleading and fraudulent timeshare sales practices. When the timeshare companies or salespeople violate a consumer’s rights or lie to entice a customer to buy timeshare or upgrade their current ownership, that’s when our timeshare exit team consumer advocacy services can be of assistance in getting a timeshare cancellation and the owner’s contract totally canceled. 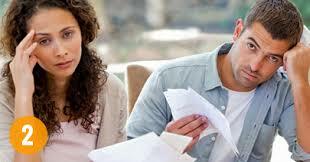 We are not a law or accounting firm, we do not render legal or accounting advice. We are a professional timeshare consumer advocacy organization assisting qualified timeshare consumers worldwide with the timeshare cancellation of their timeshare and vacation club ownership contracts. Our headquarters is located in Orlando, Florida, which is the timeshare capital of the world. We are experts in the “timeshare exit” consumer trade practices and know how to get out of a timeshare contract. 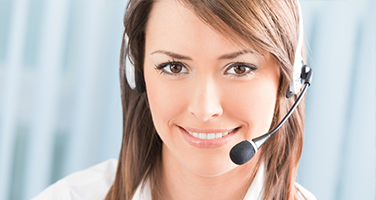 The Timeshare Cancel Center is NOT a timeshare resale listing or donation company. Our timeshare exit services are for people who have purchased a timeshare and need to know how to get out of a timeshare contract. Many timeshare owners have received untruths or false information during their timeshare sells presentation and/or people who have become victims of one of the many timeshare scams such as timeshare rentals, timeshare resales as well as selling timeshares. If a timeshare owner’s circumstances qualify, we can fully and permanently cancel their timeshare contracts and all obligations as we have for so many other timeshare owners. With our years of timeshare exit experience, we know the timeshare industry very well and provide to our clients, our direct connection to the proper third parties whose involvement expedite our clients timeshare cancellation and contract release. These third parties include many State and Federal agencies, and many others appropriate international governing agency. Knowing how and when to use the timeshare cancellation letter (written with the right words) with these governmental third party connections is just one of the secrets to force our clients’ timeshare company to comply and completely cancel timeshare contracts for our clients. News About Timeshare Exit – DAVE RAMSEY says: Timeshare is not An Investment! Suze Orman Says: Buying A Timeshare is A Ridiculous Investment!